With the increased popularity of car shows, how do you stand out and attract your audience? What kind of experience are you creating and how are you capturing those moments and memories for your attendees and your participants (car owners)? We have found that if you are not using a digital strategy to get more eyeballs on your event, you are losing momentum and name recognition in your community. The more publicity and promotion that you have leading up to, during and post show increases your attendance, your profit and your recognition show after show and year after year. 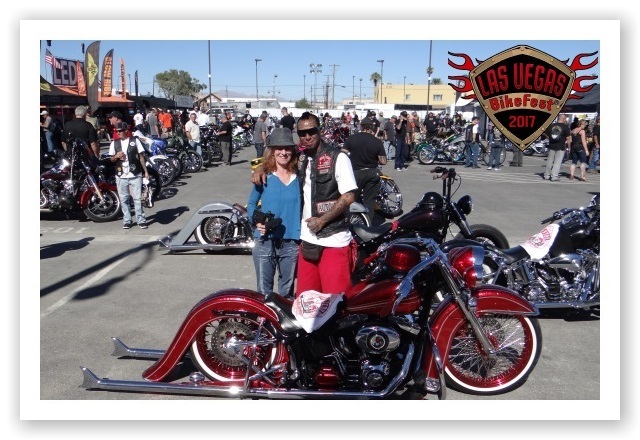 Sponsors and vendors are interested in your car show, but if you have zero presence online, low interest and low attendance they will seek out the shows that have the draw and visibility. What we do is we create unique content for your show that engages your online audience, gets people excited, highlights your individual car owners, vendors and sponsors. We build excitement for your show. While we understand that your focus is to bring in the money through the car owner participants, sponsors and vendors….as it should be….. While you do that, we showcase all of the above to make them feel like rockstars. When you cater to your participants, sponsors and vendors by making them feel special, they will want to return show after show and year after year to be a part of what you are creating. Below are a variety of services that we offer. We can create custom packages that benefits you, your show and also some fun video collateral for your car clubs and individual car owners. * There are limits to the quantity of videos we can create. we can best serve you and your car owners. Please click here to see a sample of some of our favorite work. Video Rocks! 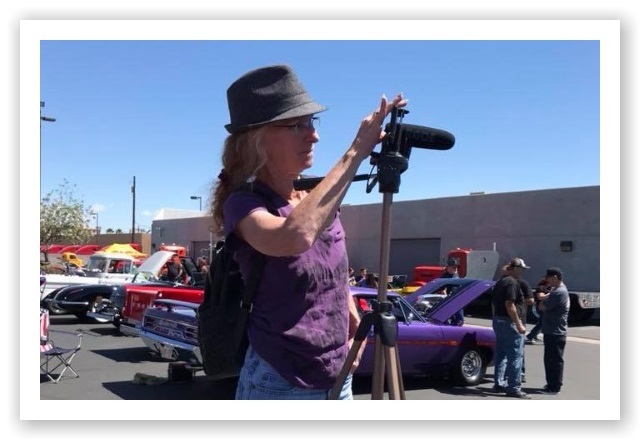 For your own custom digital and video car show strategy, please complete this information form before and Sheryl will schedule a time to discuss your needs.